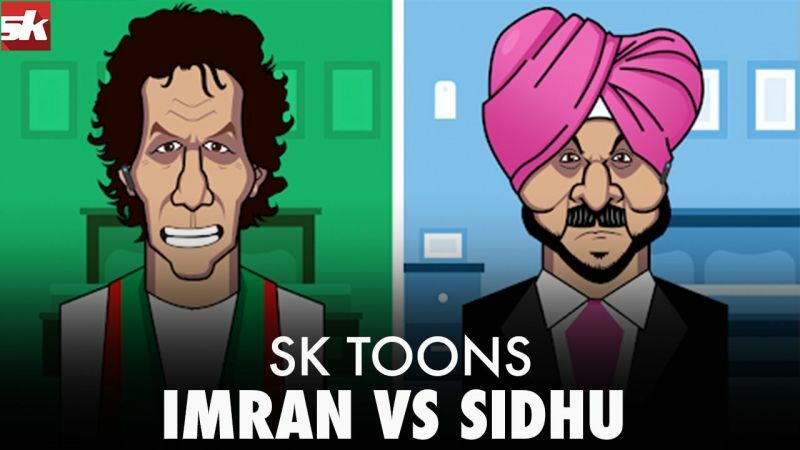 Navjot Singh Sidhu plans a trip to Pakistan to congratulate Imran Khan on becoming the new Prime Minister! 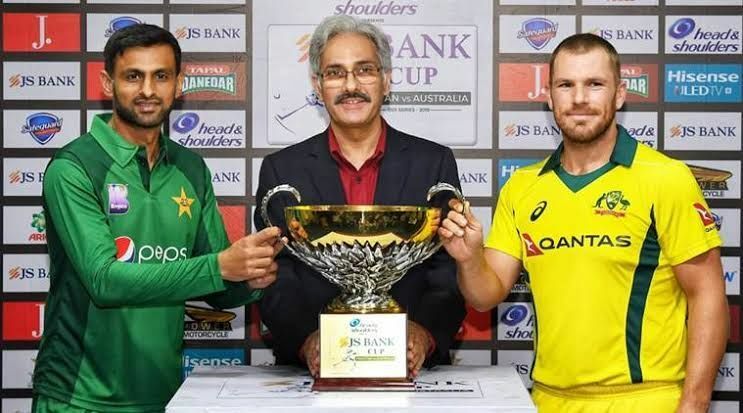 But will he get the Visa? 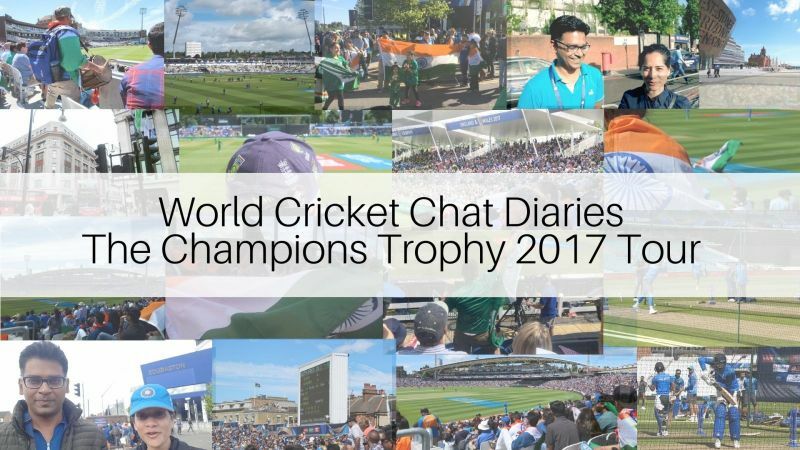 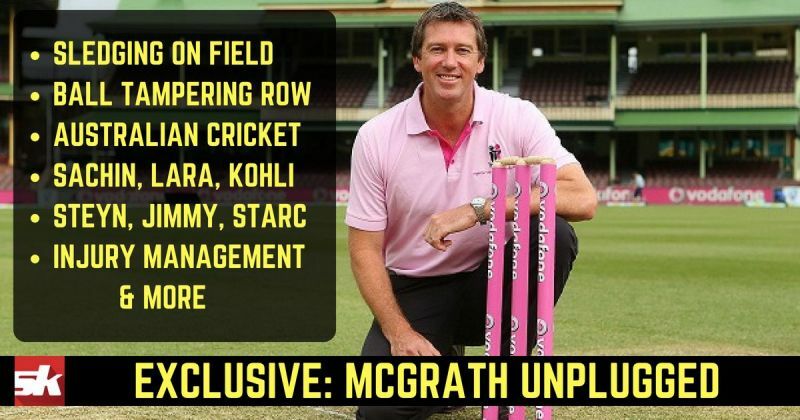 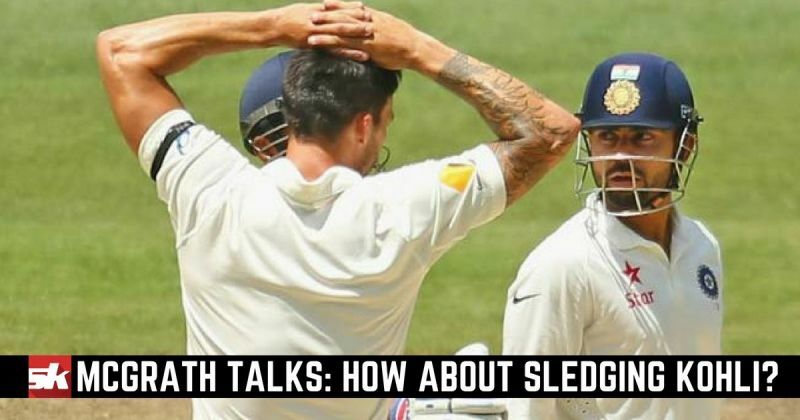 McGrath Exclusive: How about sledging Kohli?